Across the globe, Flowcrete attends numerous trade shows and exhibitions, from industry specific seminars through environmentally focussed events to global design and architecture shows. Speak with Flowcrete Asia’s team of professionals about a wide range of floor and wall coating solutions for commercial and industrial projects, such as Deckshield, Flowfresh and Multicolor Stoneface&#174; systems. 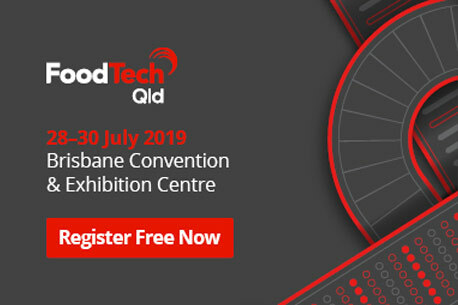 WineTech 2019 is the premier technical event for the Australian wine industry. 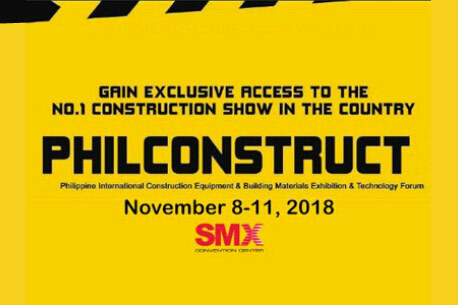 Held every three years since 1970, it combines an extensive program of plenary sessions, workshops, posters, student forum and social events with the industry’s most respected and extensive trade exhibition.